"Live at Massey Hall," is a live concert album set to be released October 7th, 2008 on iTunes and November 4th, 2008 on CD. 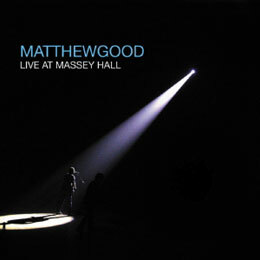 Recorded live on May 29th, 2008 at Toronto's Massey Hall, this album marks Matthew Good's first ever live release and was to be his final album with Universal Records. 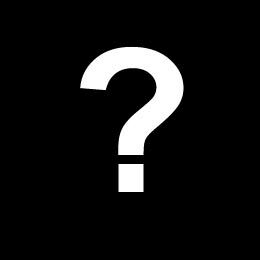 The first twelve tracks of the twenty track album will be released exclusively on iTunes Canada for $7.99 on October 7th, 2008. On the same day, the full twenty tracks will be released on the various international versions of iTunes. Following on November 4th, the last eight tracks will be released on iTunes Canada for $6.99. A double album will be released on November 4th, 2008. It is assumed that since the album will be limited edition, there will only be 10,000 copies! A vinyl was also scheduled to be released but inevitably cancelled. Matthew Good first announced that this album would be coming out on the Bored forums. He also mentioned the possibility of an album of acoustic album. The album will only be printed 10,000 times. This album debuted at 24th despite only having a limited release. Please note that the cover art posted is only a rendering by our website. It is not the official artwork.